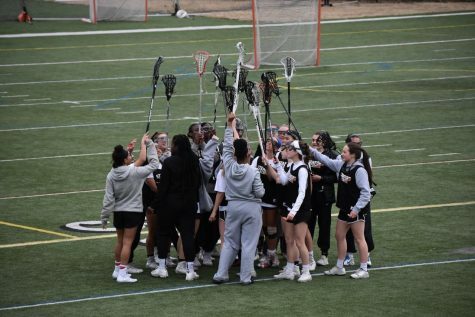 Kaily Young and Our 2019 Statistician Taylor Yaghmaie talk with some of our Spring Coaches to get a preview of their season. 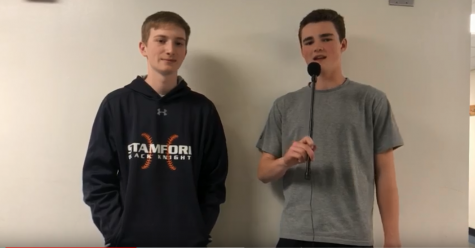 Our 2019 Opinion Editor Tom Connolly talks with Baseball Captain Matt Tiplady for a quick update on the season. 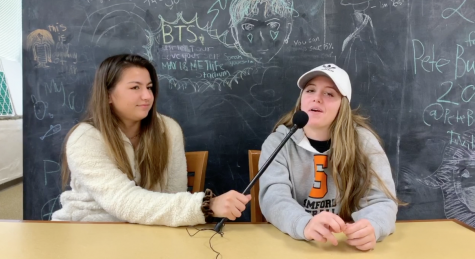 Reporter Sophia Umpierrez sat down with the captains of some of our spring sports teams to ask them what they were looking forward to this season. 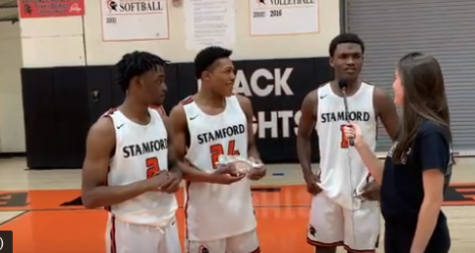 SHS Boys Basketball defeated Central 83-62 in their final home game of the season. 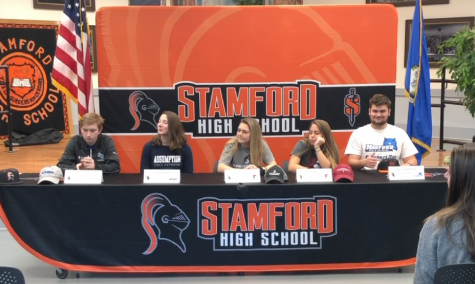 On February 6, Stamford High held a signing ceremony for five of its senior athletes. 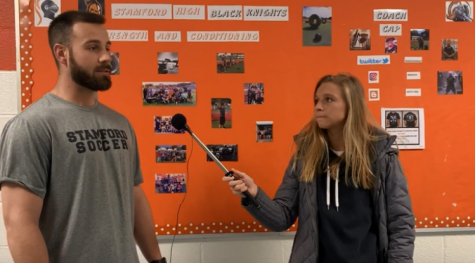 Brianna Iorfino reports on the event. 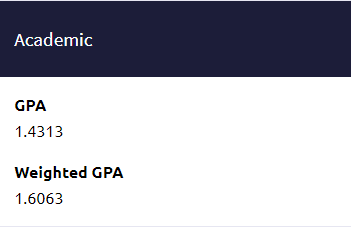 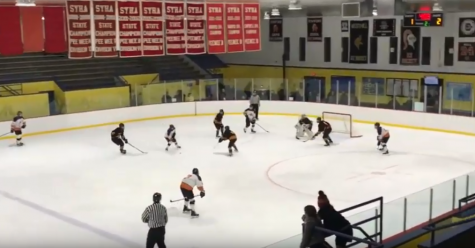 Stamford Boys hockey takes on Amity Saturday, January 19th. 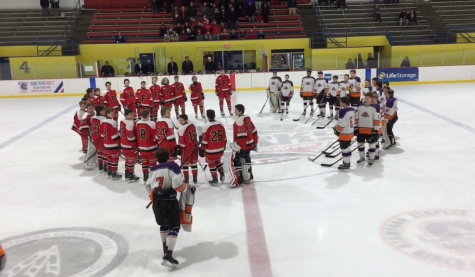 Stamford took the win 3-2. 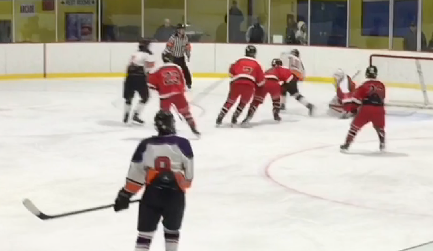 Stamford / Westhill Hockey defeated Trinity 8-3 in a January 16 matchup. 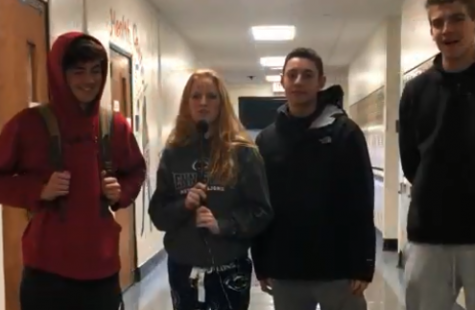 Reporters Morgan Yacavone and Devon Yaghmaie were on the scene.